Our highly trained and responsive staff will provide you with a customer service experience that you won’t find with any other towing company. The B&B Towing and Recovery team will ensure that all your needs are met in a professional, reliable, and courteous manner. We are a family owned and operated towing and auto service business located in Vermont! We started in 2008 selling kids’ ATVs. In 2009, our Brownington, Vermont location started in full swing offering auto repair, power sport sales and service, authorized BOSS snow plow sales, and towing services. We quickly grew from there and, in 2011, started offering services in Lyndonville/St. Johnsbury Vermont. We expanded to heavy truck towing, heavy truck repairs, mobile truck repairs, collision repairs, and so much more! In 2016, we acquired our 3rd location in beautiful Littleton New Hampshire, with an affiliation with International Trucks™. As our auto service, sales, and towing company has expanded, we have created many local jobs! We remain Vermont Strong at heart, where our roots are! 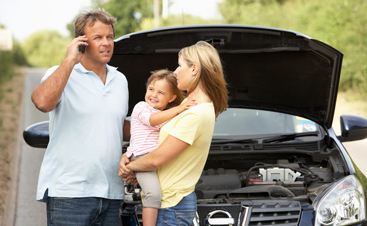 At B&B Towing and Recovery, we have an amazing team that works for us and, behind the scenes, their families provide boundless support for our auto service and towing company. We are committed to providing excellence and customer satisfaction! Our employees have backgrounds in auto repair, truck repair, collision repair and paint, towing and recovery, hazmat clean up, metal fabrication, and heavy equipment. We are continually training, week-in and week-out. We have nationally recognized auto service technicians that hold Master ASE Credentials. 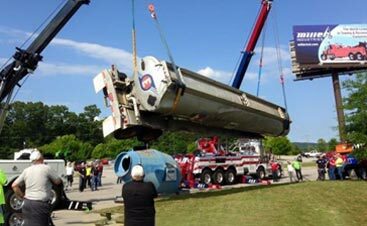 Our towing and recovery operators are the best in the business, including a world recognized WreckMaster TOP 10! We are proud of what we do to serve you! 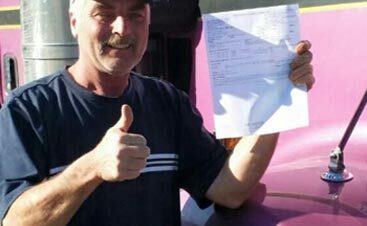 B&B Towing and Recovery is dedicated to customer satisfaction, safety, and property conservation. We strive to be the best at what we do by continually training, learning new methods, and ensuring public and private property is restored to pre-accident condition; to provide service in a timely manner; and to offer world-class service that our customers have come to expect.